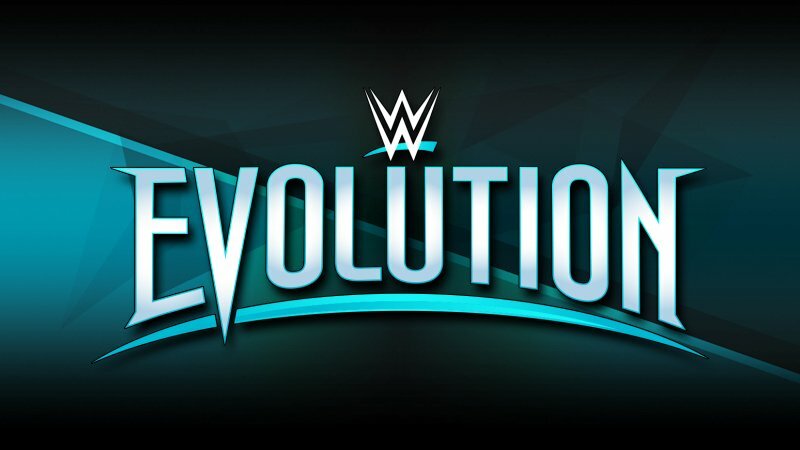 Home » Wrestling News » WWE Evolution Preview: Who Will Be The Last Woman Standing? Even though taped basically a month ago, the Mae Young Classic has been just that for fans. We’ve seen some wonderful cameos by Sienna (Allyson Kay), Kaitlyn and Madison Rayne while being introduced to some relatively new faces like Aerial Monroe, and yes Io Shirai and Toni Storm. Storm defeated the legendary Joshi wrestler Meiko Satomura while Shirai unseated the heelish Rhea Ripley. Storm has a lot of upswing and with a face winning last year’s tournament in Kairi Sane, I think Storm’s going to win this to eventually create another credible baddie in the NXT women’s division. So much deserved talent in the ring and WWE has angled this…angle (if it can be considered that) so acutely on its programming that it drives any women’s revolutionary circa 2014 insane with frustration. If done properly, we’d be seeing Sasha and Bayley so much further up on the card and the Riott Squad would be providing an element of chaos that would linger in storylines across the board, but all that being said, we circle back to the word “talent.” This has plenty of potential to steal the show from an in-ring perspective and at the very least we have that. This is a tough call as I think Bayley & Sasha deserve a solid win on a landmark show, but what they really deserve is a white hot storyline. I’m saying The Riott Squad picks up the victory after we see a final break between Boss N’ Hug. From legends to prodigies, we’ve got a whole mix of talent in the ring for this scuffle and it’ll be a real treat to see the likes of Molly Holly and Madusa mix it up with Asuka and Ember Moon. By all accounts, I could go the logical route by picking one of the latter two to win the whole damn thing, but the “Shockmaster” factor in me wants to topple through a wall and go with the nostalgia pick in Michelle McCool, who had an amazing showing in the 2018 women’s Royal Rumble. With Taker wrestling as much as he has been, why wouldn’t his wife want to get in on a brief run again? Rolling the dice, but I’m playing it cool here. Saine’s NXT title win against Baszler had the feeling of upset victory and I don’t think that was by mistake Saine’s persona is one that is extremely likable and it does a gimmick like her’s wonders to get a milestone victory over such a menacing villain. I have a feeling she secures her rightful spot here by getting a clean W over the Queen of Spades leaving way for Baszler to bring her main event act up to the main roster.